Left or right? Red or white? Should I have that last piece of chocolate cake at three in the morning? Decisions are hard. But at least one tough decision seems to be getting easier to make in more and more homes around the world. To duvet or not to duvet? After a long history of bedspreads ruling the bedroom world, duvets and duvet covers are making their stand. And while the debate between traditional bedding and duvets is not exactly a new thing, in recent years, the scales are tipping to the duvet side more often. French for “comforter,” a duvet can be filled with down or synthetic fibers depending on weight or warmth desired, and of course, your personal tastes. They come in all sizes and styles and typically replace the upper sheet or blankets on the bed. This convenient feature is just one of the reasons people are making the change. So what else is causing this shift? For one, modern life continues to get more hectic and people are realizing just how much body and mind benefit from creating a welcoming and inspiring environment to sleep and live in. Duvets make that transition easier. Grandma’s quilts which used to be a quintessential part of bedding are being folded with care and put back in closets. And traditional bedspreads are being replaced or enhanced with the perks duvets offer. 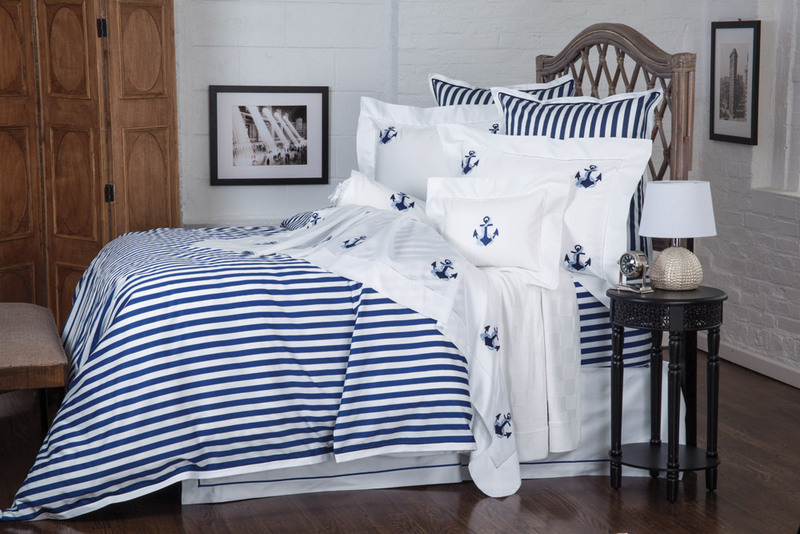 Duvet Covers – If you’re looking for simplicity squared, look no further than a duvet cover. They act like a pillow case to protect and extend the life of a duvet and keep unwanted body oils and dirt from clogging up the pores. Clean pores increases the circulation and provides more warmth. A duvet cover will also prevent leakage of feathers or other filling because we can all agree, snowflakes are better coming from the sky, not your bed. 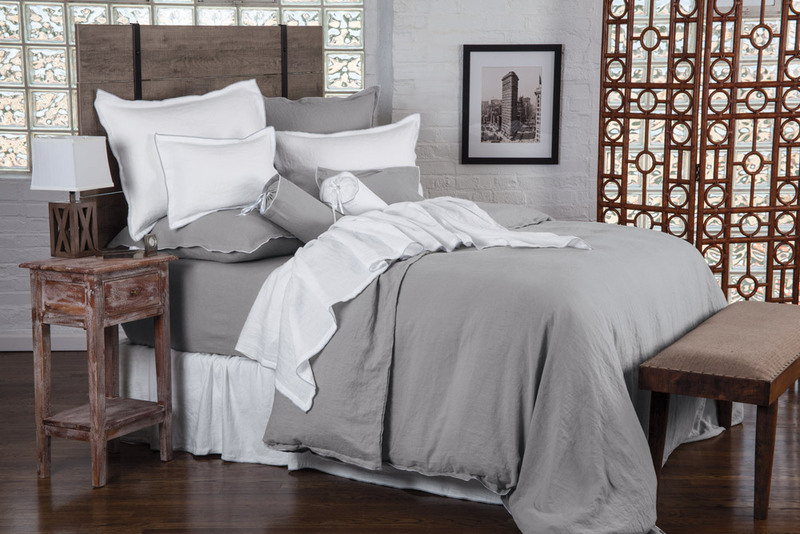 And perhaps one of the best perks of a duvet is that they make it super easy to adjust the weight, warmth and style of your bed throughout the seasons. Finally got your bedroom looking exactly how you want it? No worries. With a duvet cover, you won’t have to change the design until you want to. As for cleaning, just slip off the cover, launder and put back on. Bed rejuvenated. Style and Mood – If you are looking to shake things up in the bedroom, a duvet or duvet cover is a quick and effortless way to add a fresh new look. The bed is the focal point of most bedrooms and sets the tone (good or bad). This tone can literally change the way you and others feel when in the room. With hundreds of amazing designs, colors and patterns out there, you can quickly add the right design to make sure the room always feels just right. We’re talking a total positive mindset overhaul. If you’re feeling spontaneous, multiple duvet/duvet covers put multiple design options in your hand. Change it up every month, every week or make life really interesting and change it out each night and wake up in a completely new environment each morning. Now that’s a wake up call. Modern Approach – Along with the simplicity and design benefits of duvets, there is another element that is getting people to make the switch. Modern bedding styles are as popular as ever and duvets add a contemporary touch to a bedroom that doesn’t feel overdone. 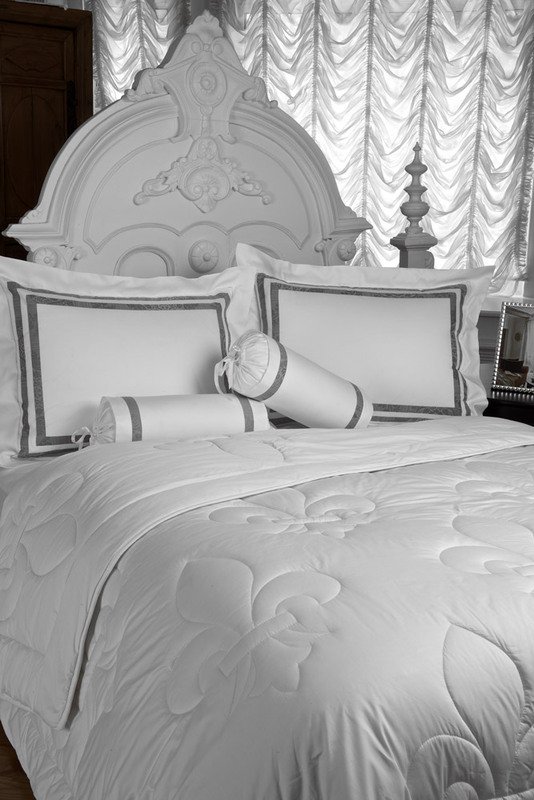 The right duvet can take a room to the next level in terms of looks, feel and modern chicness. Simply put, duvets are totally in. Just take a look at how some people are using their duvets to create a special sanctuary and energize their bedrooms. No matter how popular duvets have become, traditional bedding is not going away. You’ll always have your bedspread collections, your bed bags and even one or two of Grandma’s exquisite handmade quilts. And why shouldn’t you? All of them have their own perks and benefits that are dear to someone’s heart. Duvets may not be right for everyone but it’s a fast-paced world and they sure seem to keep the pace with their ease of use and convenient features. And they do it all with designs that remind us to slow down and savor the sweetness of life.